INTERRACIAL BWWM...A DIFFERENT TAKE ON PARNORMAL ROMANCE - a Viking and African Princess! Get lost in the 10 Century on the African Continent! 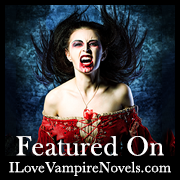 Samaria: Warrior Princess is the first book in an explosive short story series. A Viking with a thirst for blood. A naïve but powerful African princess. A vengeful sibling; spirit possession. 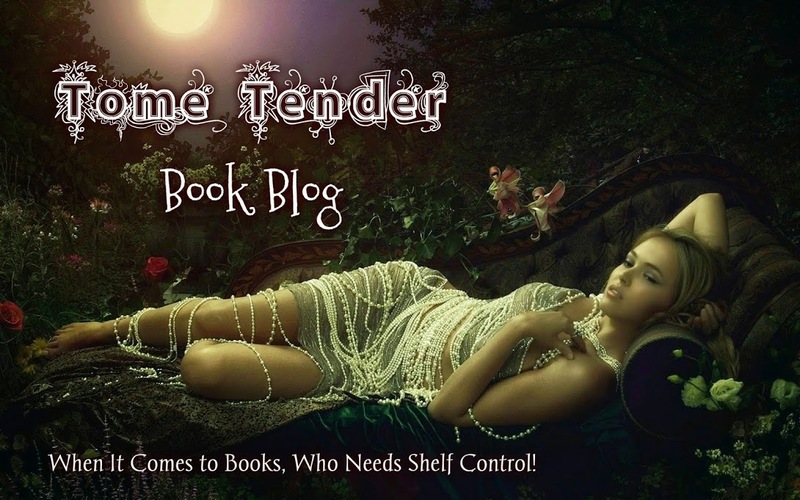 What more could you ask for in a paranormal saga? And it’s only the beginning . . . This is a story of Good vs. Evil. A battle between two sisters. This tale carries us across the sea to Africa where culture relies heavily on spiritual acceptance and beliefs. In a small tribe where ideals of the spirit world still rules, we await the ceremony of an eighteen year old girl who is doted upon named Nzinga. She has been chosen to inhabit the spirits of her ancestors giving her unattainable power. Ironically, on the very day of this long awaited ritual, the ancestors whisper to her younger sister, Samaria, that they have chosen her instead. Also on that day, she is beckoned by a mysterious being that has pleasantly aroused her. Feeling unworthy, Samaria does not tell anyone what has happened in fear of backlash nor does she believe it to be true. But as the ceremony commences she can no longer deny the truth as the head Priest, who speaks for the ancestors, calls Samaria forth rejecting a surprised and angered Nzinga, a girl who knows nothing of rejection. From there we watch a flawed Nzinga journey downward into bitterness and hatred as her life went from being highly cherished to an outcast amongst her people as she has looked down upon so many all her life. All the while, we watch Samaria come into herself and accept her unforeseen fate. 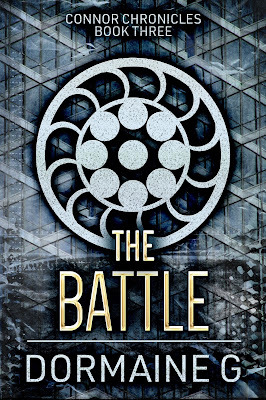 Soon the sisters collide in a battle that only one word can describe- epic. This is just the beginning of the sister’s tormented account. 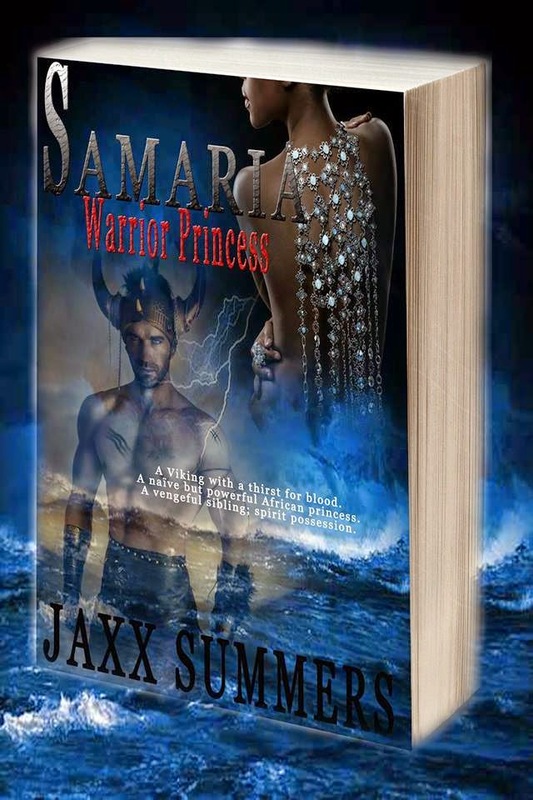 Jaxx Summer’s verse and description of Samaria, Warrior Princess is astounding as her words pull the reader in transforming us to another time and place. The innocence of Samaria is well captured and her connection to a mystifying creature is intriguing. Nzinga’s behavior mimics her mother’s, as well as the village, for they are all greedy and power hungry. It is no wonder she didn’t handle the loss of being the chosen one well. Upon reading, I felt deep down inside Nzinga’s heart was already plagued with wickedness which is why her ancestors rejected her and why she was so easily taken in by evil spirits praying on the weak hearted. One sister good, Samaria, one sister evil, Nzinga will fight to the death. This captivating tale makes me long for more. I cannot wait for the next installment in this exciting series.